REHVA is the leading European professional organisation whose main activity is to develop and disseminate technology and information for building services engineers. REHVA provides its members with a platform for international networking, and knowledge exchange, contributes to technical and professional development, follows EU policy developments, and represents the interests of its members in Europe and in the world. REHVA’s mission is to advocate health, comfort, productivity and energy efficiency in all buildings and communities. 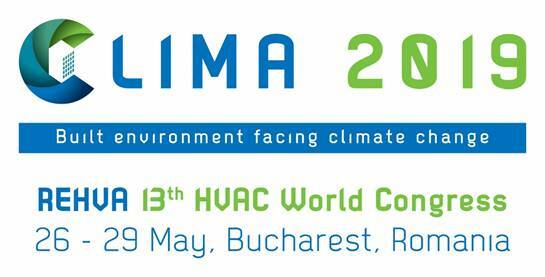 REHVA aims to promote high quality HVAC engineering practice through technical guidance and development and deployment of advanced HVAC systems technologies. Acting as the single voice of European Building services engineers, REHVA promotes European engineering knowledge, HVAC technologies and European standards.